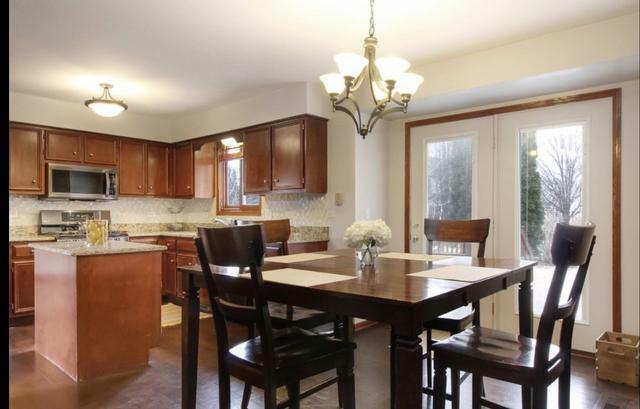 Charming home in a Cul de sac. 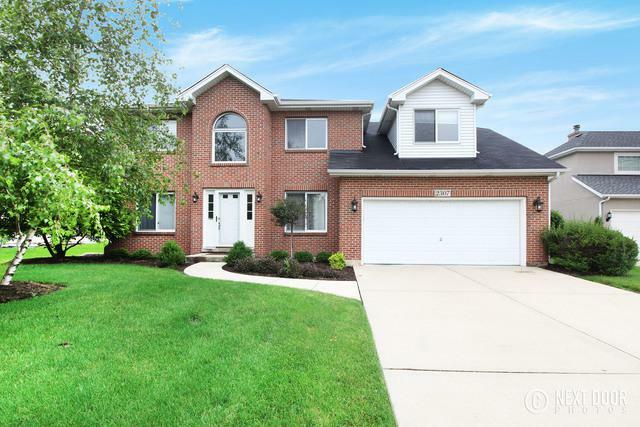 4 bedroom, 3.5 bath home with fully finished basement. 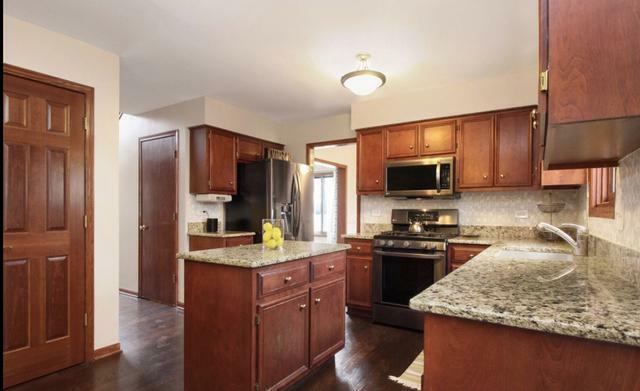 Gourmet eat in kitchen, newer SS appliances with hardwood floors that have recently been redone, granite counters, maple cabinets, & island. 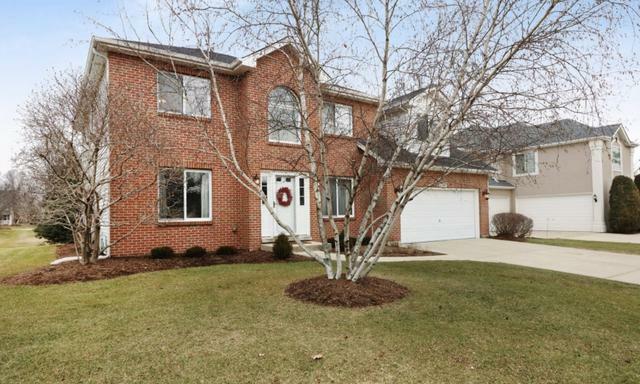 Two story family room with fireplace, large private deck for entertaining. Spacious Master bedroom with huge walk in closet and luxury bath with separate shower and large whirlpool tub. Full finished basement with pool table, entertainment area and bath! Newer Hot water heater. This is a must see....this home is move in ready.